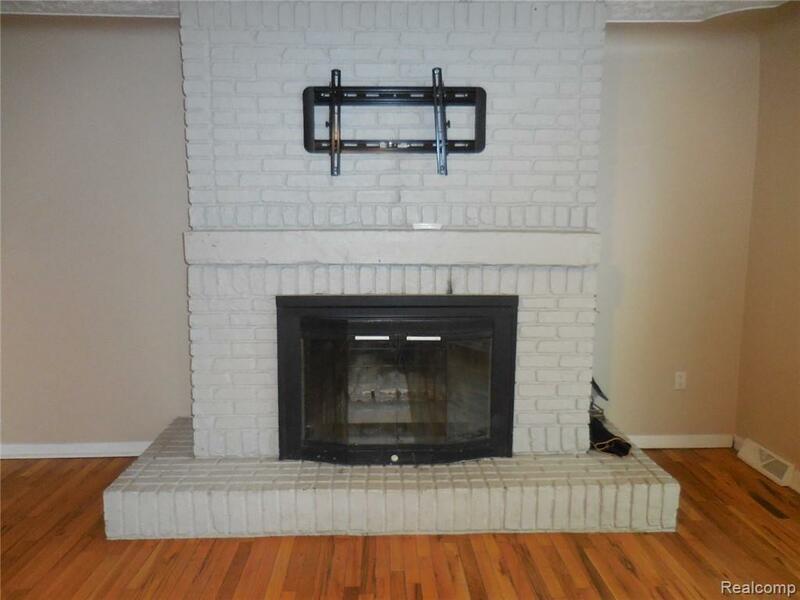 Quaint 1 1/2 Story 4 Bedroom home. 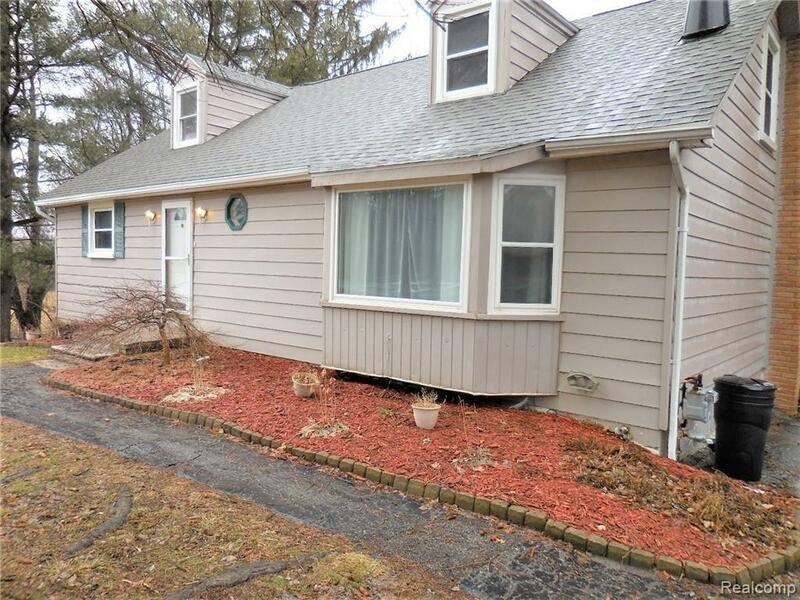 Located in Springfield Twp. W/Clarkston Mailing and Schools. Formal Dining Room. 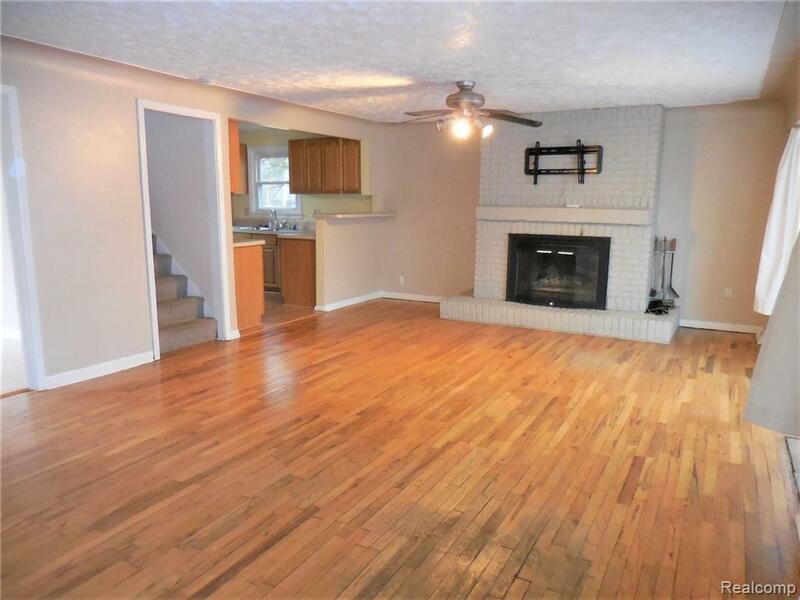 2 Large bedrooms on First Floor & 2 bedrooms upstairs, one could be a huge play space. 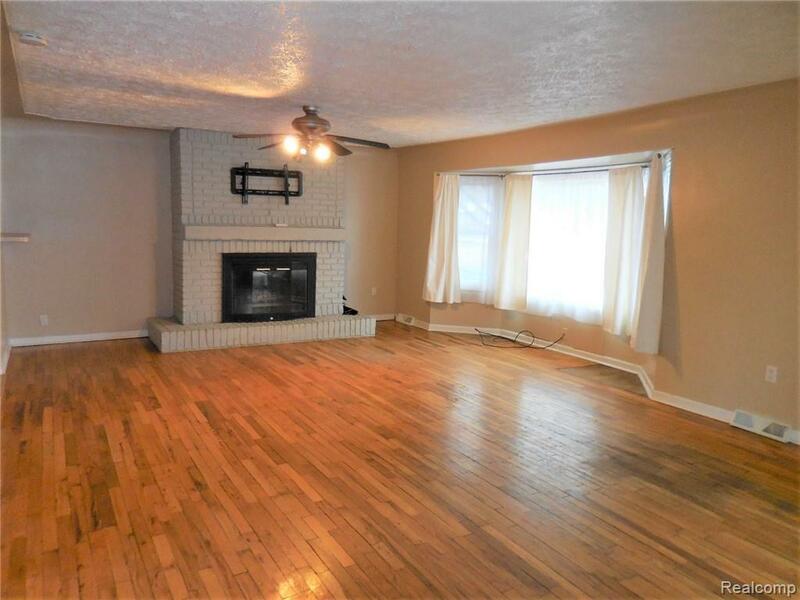 Fireplace in Living Room with Large Deck, Walkout Basement. Enjoy downtown Clarkston restaurants and events. Quick jump onto I-75. Great back yard!